Author:Anonymous Description: A new collection of stories about the Rebbe and his talmidim derived from original Breslover sources. 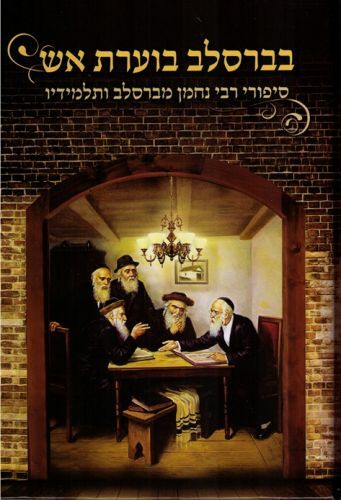 Publishing data : Bnei Brak 5773 320pp. HB 7x9" with nekudos.